Once Upon a Time Season 5 Episode 21 Sneak Peeks: "Last Rites"
On Sunday's all-new Once Upon a Time season 5, episode 21, "Last Rites," Emma (Jennifer Morrison), David (Josh Dallas), Regina (Lana Parrilla), Robin (Sean Maguire) and Henry (Jared Gilmore) return to Storybrooke and reunite with Snow (Ginnifer Goodwin), but still have to contend with Hades (Greg Germann), who continues to deceive Zelena (Rebecca Mader) as he lays out his plan to use the Olympian Crystal to take over the town. In the sneak peeks below, Zelena tells Regina and Robin that Hades has changed, but they're not convinced. Regina tells her that he tricked everyone. 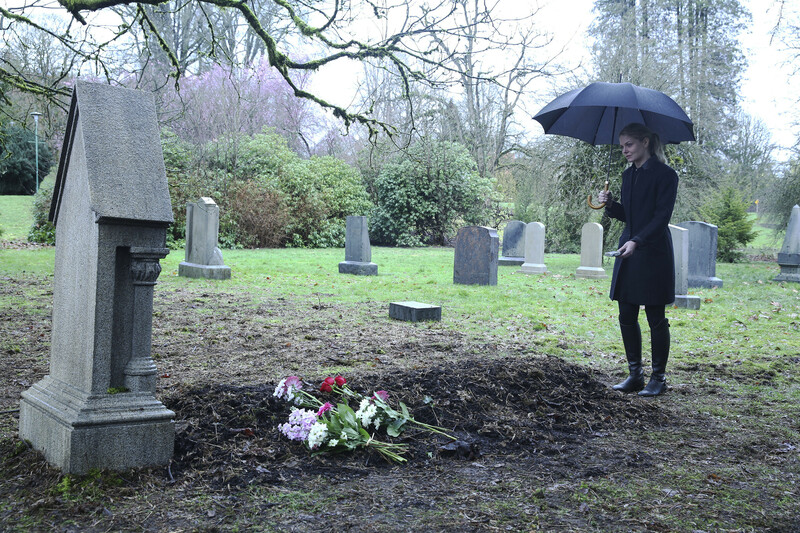 Then back at home, Hades shows a distraught Zelena the powerful and destructive Olympian Crystal. He says they will use it to defend themselves, if needed. Watch the sneak peek spoilers and tune in SUNDAY MAY 8 8|7c! 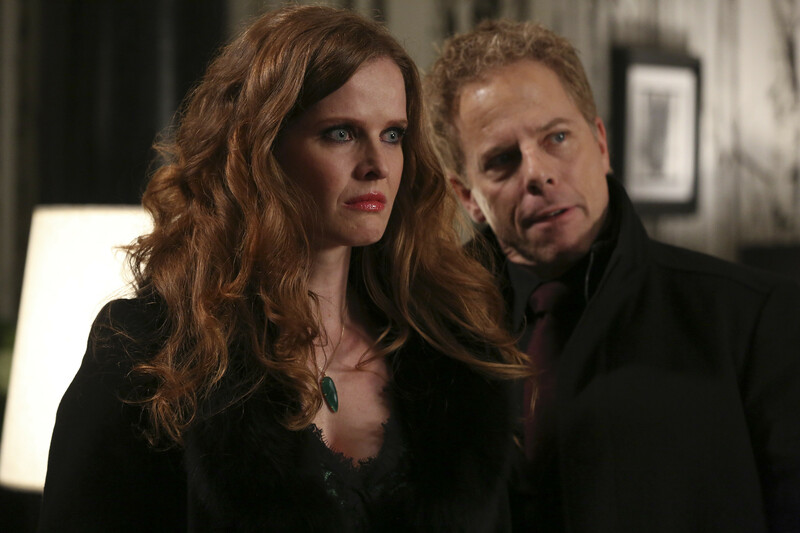 Sneak Peek: Is Zelena Blinded by Hades? Missed this week's episode? Catch up with the recap for episode 20 "Firebird" here!